Uncertain Spaces & Obscure Views - paintings by Andy Cropper at Bank Street Arts, Sheffield : Books - 'Nightwalking", "Street Haunting", "Concretopia", "A New Kind of Bleak", "Scarp", "Estates", & "London Orbital"
Books - 'Nightwalking", "Street Haunting", "Concretopia", "A New Kind of Bleak", "Scarp", "Estates", & "London Orbital"
A continuation of my previous book recommendations blogpost - "Books - 'Edgelands', 'Geography Of Nowhere', 'Non-Places', 'Night Walks', & 'The Sublime'" - however this time these are books that I have not read but do keep appearing in mentions in a variety of places. Matthew Beaumont brings the description of a contemporary nocturnal London and its history to the page. 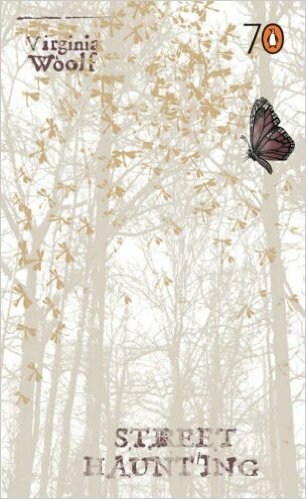 Following in the footsteps of Dickens, Woolf, and others he outlines views around walking at night in past times and the descriptions and perceptions of those that did so. 'Nightwalking & the city: In Discussion with Matthew Beaumont' an interview by Novara Media . An article in the Independent by Emma Woolf, great neice to Virginia Woolf, "Literary haunts: Virginia's London walks", 2011. 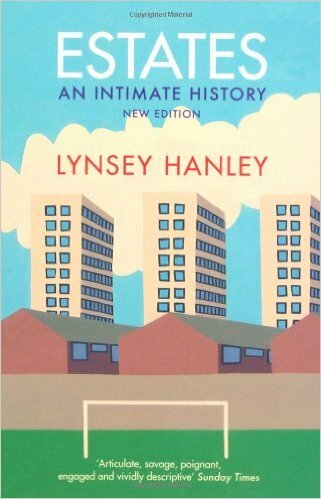 "Was Britain's postwar rebuilding the height of midcentury chic or the concrete embodiment of Crap Towns? John Grindrod decided to find out how blitzed, slum-ridden and crumbling 'austerity Britain' became, in a few short years, a space-age world of concrete, steel and glass. On his journey he visits the sleepy Norfolk birthplace of Brutalism, the once-Blitzed city centre of Plymouth, the futuristic New Town of Cumbernauld, Sheffield's innovative streets in the sky, the foundations of the BT tower, and the brave 1950s experiments in the Gorbals. Along the way he meets New Town pioneers, tower block builders, Barbican architects, old retainers of Coventry Cathedral, proud prefab dwellers and sixties town planners: people who lived through a time of phenomenal change and excitement. What he finds is a story of dazzling optimism, ingenuity and helipads -- so many helipads -- tempered by protests, deadly collapses and scandals that shook the government. 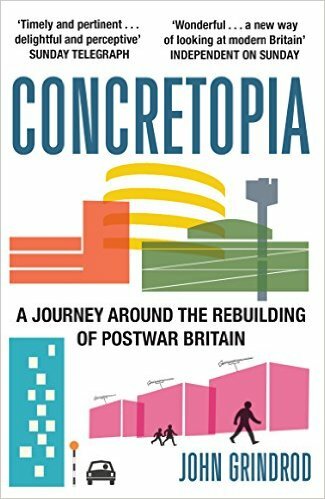 Acclaimed by critics from all sides of the political spectrum, Concretopia is an witty and revealing history of an aspect of Britain often ignored, insulted and misunderstood. It will change the way you look at Arndale Centres, tower blocks and concrete forever. John Grindrod explains his aims for the book in this following BBC interview. John Grindrod in this lecture for the 2014 BORING conference explores 60's utopian city planning through Ladybird visions of modern Britain. Speaking in 2012 Owen Hatherley presents ideas of his then new book to the Architecture Foundation. "I’d often idly wonder when the riots would come: when the situation of organic delis next to pound shops, of crumbling maisonettes next to furiously speculated-on Victoriana, of artists shipped into architect-designed Brutalist towers to make them safe for Regeneration, of endless boosterist self-congratulation, would finally collapse in on itself… What I don’t understand is how absolutely anyone in any large British city could possible be shocked by all this. 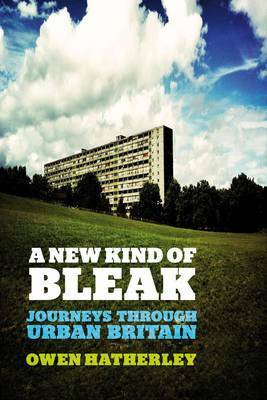 This is urban Britain, and though the cuts have made it worse, the damage was done long before." 'The London Perambulator' a 45 minute documentary following Nick Papadimitriou and his psychogeographical explorations of London. 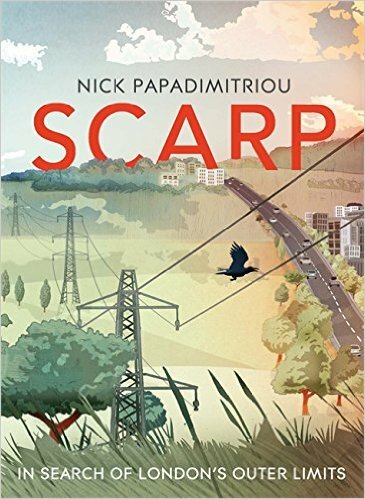 "Encircling London like a noose, the M25 is a road to nowhere, but when Iain Sinclair sets out to walk this asphalt loop - keeping within the 'acoustic footprints' - he is determined to find out where the journey will lead him. Stumbling upon converted asylums, industrial and retail parks, ring-fenced government institutions and lost villages, Sinclair discovers a Britain of the fringes, a landscape consumed by developers. London Orbital charts this extraordinary trek and round trip of the soul, revealing the country as you've never seen it before." "A filmmaker sets out to make a voyage of discovery on London's orbital motorway, the M25. He enlists the help of several others to film the motorway from several points, drive endlessly around it and dig up stories and potential beauty behind the motorway."